Why exactly are you complaining though? It's simple demand vs supply, it's a pretty rare drop, also recently added, many people want it, but very few people have it. Enemies doing more damage, does not equal to harder. All it will accomplish is make the tank/dps meta even more meta, and throw dust in the face of cc frames even more. New augment system is needed! PLS! The crit on exalted blade is one of the reasons it's somehow viable in high levels (you need to proc Berseker on EB, or it's just too slow and you are better off with literally any other melee). About the idea, i will go with no. I think augments should have their own slot (i know DE already denied this, but i think it's still stupid for an augment slot to not be in game), they have an energy cost, and the power creep isn't really a factor, because most of the augments don't make those abilities broken, but just different. Proto-Excalibur's own Exalted Blade or any other Skin? Very unlikely, but he will most likely get a new deluxe skin in the future, and maybe an exalted blade with it. Remember when back in the days, the games were only in the game-centers (or whatever they were called), and you needed to use coins to play a ''round'', so the games were made super difficult on purpose so you had to spend more and more time on them, now, most games are just so easy, they leave nothing behind (unless it's a story game) and last few hours at best. Ephemeras are meant to be a reward for dedicated players. Honestly, an rng reward is not a reward for dedication, i've got 3 ephemeras so far, got the Stalker one on my 4 stalker kill, got blazing step on my 7th run, got seeding step on my 2nd run (around 20 c rotations). I honestly don't feel like a dedicated player, i just feel rng carried now. 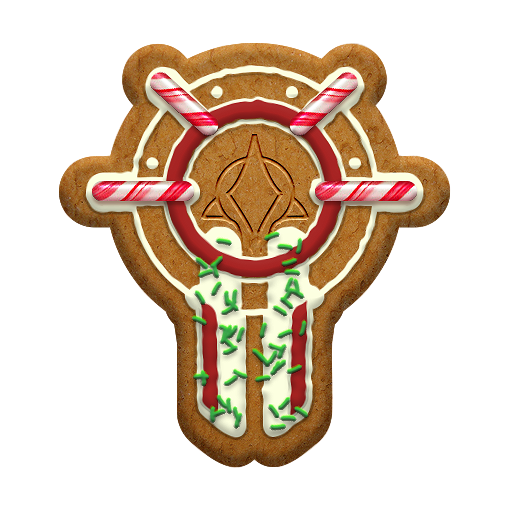 Ephemeras should be goal-gated, like: kill stalker 100 times, complete 100 arbitration rounds, complete 1000 zones in eso, and so and so on, for a guaranteed reward. why ppl who speak foreign language get kicked from region? If you are in an english chat room, you are supposed to speak english, to be polite to the people that do not understand other languages. Plus, if it's between each other, use 1:1 chat, or use the appropriate server for the language you want to use. Can you use Prime cosmetics on the regular versions of the frames? No, so why should Umbra be able to? I agree with you, Wisp is sadly going to be pretty irrelevant after the initial hype. She offers nearly nothing good, nothing really unique. Her passive is kinda weird, but not going to complain about it. Her 1st: Is just going to be outshadowed by any support frame (Trinity, hello, even Oberon). 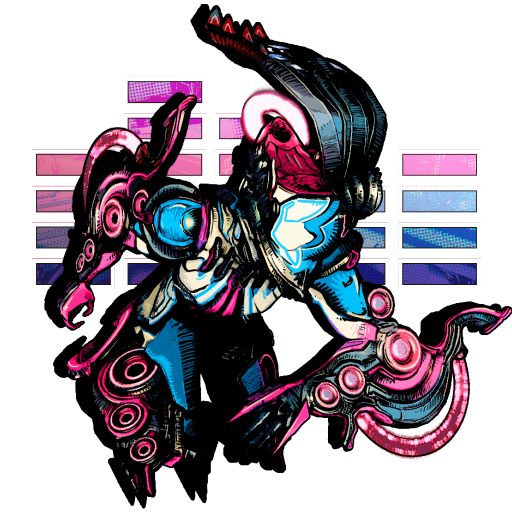 Her 2nd, Again, nothing new, Nezha does something similar (i like this ability though, especially the blind) Her 3rd: Reminds me of Radial Javel, looks cool, but probably never going to be used, like ever past lv20. 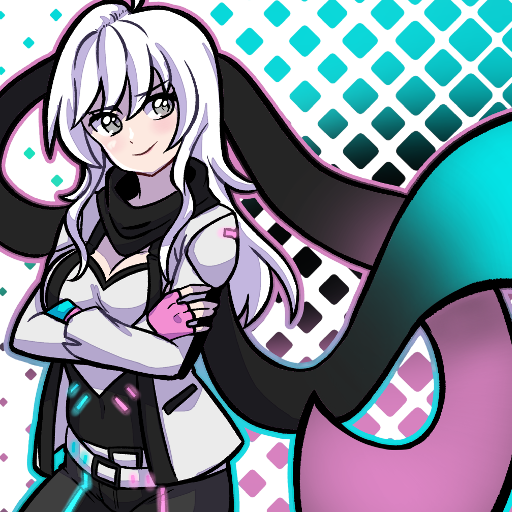 Her 4th: The only ability that looks somehow ok. Overall, she looks so damn good, i will buy her instntly just to costumize her, but her overall kit is kind of sad. She doesn't look unique, nor fun, she doesn't seem to be good at anything. Of course i'm speaking about what i saw, everything is up to change, so time will tell if my initial opinion will change. Thanks for watching Devstream #126! 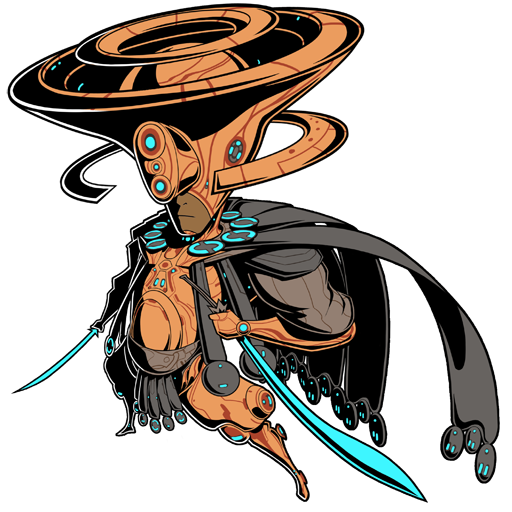 Can't powers like Wisp's 1 (Ivara's 1, etc etc) have a gear weel of their own when held? I think it would make things way easier. What i dislike about those Ephemeras, is that most of them are RNG, while they are supposed to be a reward for dedicated players. That sounds wrong, dedicated players and rng rewrds, because i'm pretty sure that one guy that did the Exploiter orb fight once and got the item, sure feels dedicated. Those items should be rewarded after completing a task that requires dedication, like, do 100 waves in arbritration, or kill the exploiter orb 100 times, etc etc. I have no clue why DE thought that Nightwave was a good idea. They took away the casual friendly log-in when you feel like it and play system they had going, and replaced it with a daily + weekly chore that forces us to (possibly) do things/missions that we do not like, just so that we do not fall behind and lose some exclusive items. 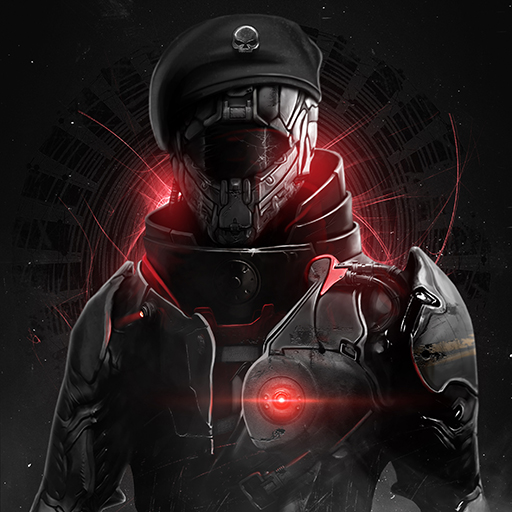 Wolf of Saturn could of been a simple lore-based event like the ones we had in the past. i had same issue, it's a driver issue, if you use any driver under 15.0, it will crash due to a false overheat error, it completely solved for me once i passed to a 19.0+ driver version. Also, if you run a cfx setup, that's an issue too, since if you use 2 different driver versions for the 2 gpus, they will bug each other. More than reduce Nora's transmissions, can we fully mute her? She's tiring to listen to.